MMC Pro is a moss killer that creates great long lasting moss-free surfaces. 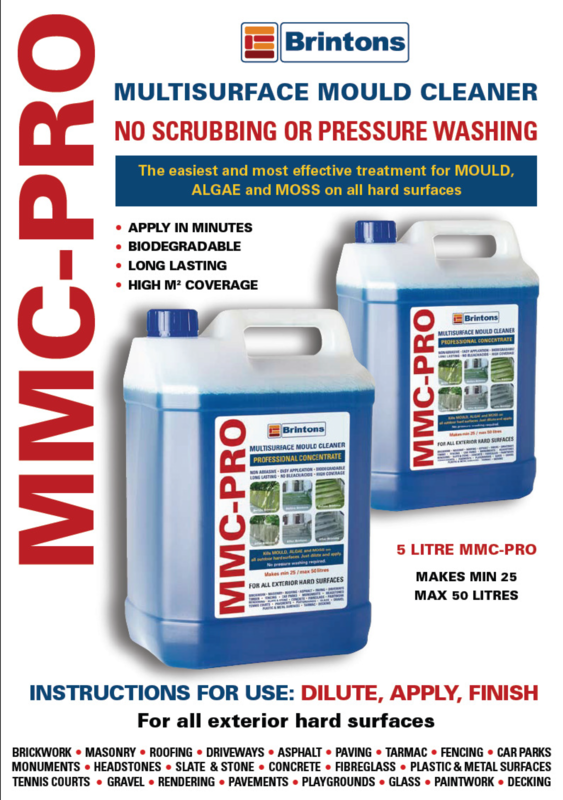 MMC Pro is the most efficient and progressive way to treat mould, algae and moss on all hard surfaces. 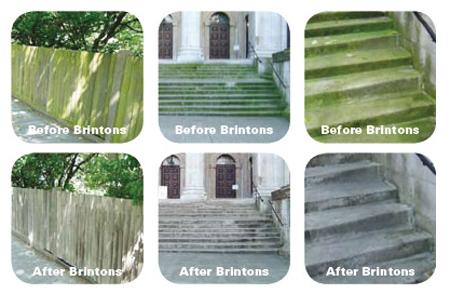 In comparison, pressure-washing is time-consuming, labour-intensive, and abrasive – and it often accelerates the growth on surfaces that are prone to problematic mould and algae. MMC Pro is a high-performance versatile product, it is suitable for all large-scale outdoor hard-surfaces as well as delicate, problematic ones, such as rendering and glass, and its dilution rate provides high coverage while maintaining efficient protection against early re-growth. 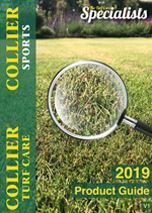 We highly recommend MMC Pro Moss Killer to eliminate your moss effectively and on all hard surfaces. EASY & QUICK PROCEDURE: Apply MMC Pro when surfaces are dry, and when no rain is expected in the following 3-4 hours. Simply dilute in a low pressure sprayer and ensure that you saturate the surface. It requires no scrubbing, so no mess. NON-ABRASIVE: MMC Pro should be applied at low pressure, and allowed to soak in to the treated surface. MMC Pro does not require aggressive or damaging application methods such as pressure washing or steam cleaning. LONG-LASTING EFFECT: MMC Pro typically protects between 6-9 months after first application, and gives 8-12 months protection after subsequent applications. 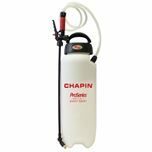 This Chapin Hand Sprayer is a multi-use general purpose compression sprayer. It boasts a 7.6 litre capacity, ergonomic handle and it is built to last. 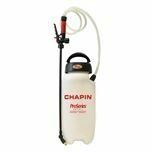 This Chapin Hand Sprayer is ideal for use in the open air, from balconies and terraces to plots and gardens. It boasts an 11.4l capacity and ergonomic handle.